GraphConnect Europe is excited to announce the addition of Felienne Hermans to the list of speakers at this year’s conference. 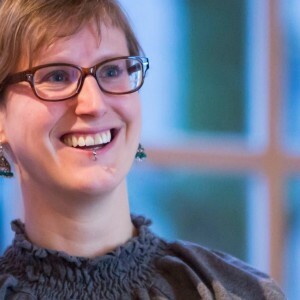 Felienne, a professor at the Delft University of Technology specializing in spreadsheet technology, has wowed audiences her spreadsheet magic at ASAS and Strangeloop. She is excited to introduce spreadsheets to the Neo4j community — and to introduce Neo4j to the spreadsheet community. Learn how Felienne replaced Excel’s backend with Neo4j, and how the replacement impacted the speed and usability of her product. This talk is especially interesting for users working with optimizing legacy software and developing new engines for tried-and-true user interfaces. Learn more about Felienne and her work and make sure not to miss her at GraphConnect!